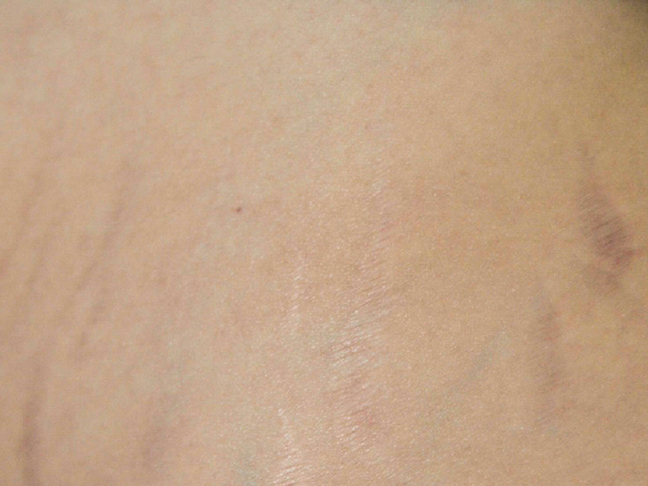 I gave birth to my second child over two years ago, yet my stretch marks—or “love marks,” as I kindly refer to them as—are still a noticeable feature on my abdomen. Sure, my post-baby stretch marks faded a bit from their original screaming purple hue to an almost metallic color, but nonetheless they are still there. In my desire to make them just a bit less noticeable, I tried the Baby & Mama cream from Medicine Mama’s Apothecary that is said to “reduce signs of stretch marks and helps recover skin elasticity post-pregnancy.” Curious as to how it went? Day 1: As I applied the 100% natural stretch mark remedy to my left hip this morning I crossed the pointer and middle fingers of my right hand and said a silent prayer for my skin care experimentation to be successful. The cream smells of sweet honey upon first sniff but as I massaged it in a circular motion into both my shallow and deep scars the scent of wildflowers filled the room. On a side note, I did notice that even after three minutes of working the cream onto my body, the product still felt “wet” so I let the area air dry before slipping into clothing. Day 23: I have been using the cream consistently each morning for 23 days, and am pleased to say that the skin on my abdomen has never felt softer or looked more moisturized. 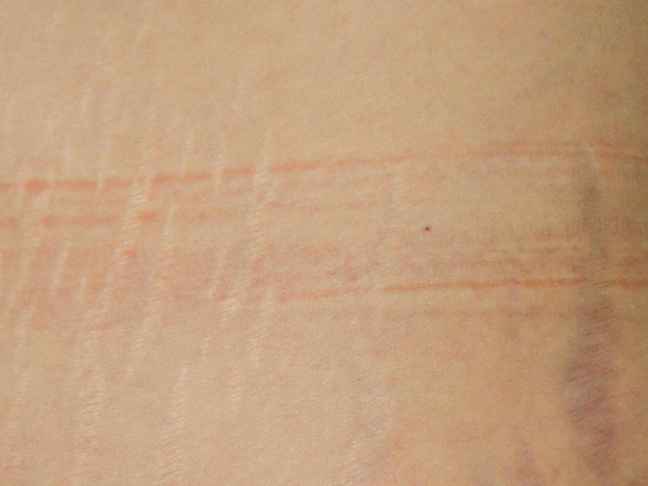 Also, my constellation of stretch marks, AKA the small grouping of marks on the far left hand side of my hip (see photo), appears to have faded a tiny bit, but honestly I was expecting a more drastic change. After throwing a tiny pity party, I reminded myself that good things come to those who wait, so I’ll patiently continue to rub and massage and then rub some more. 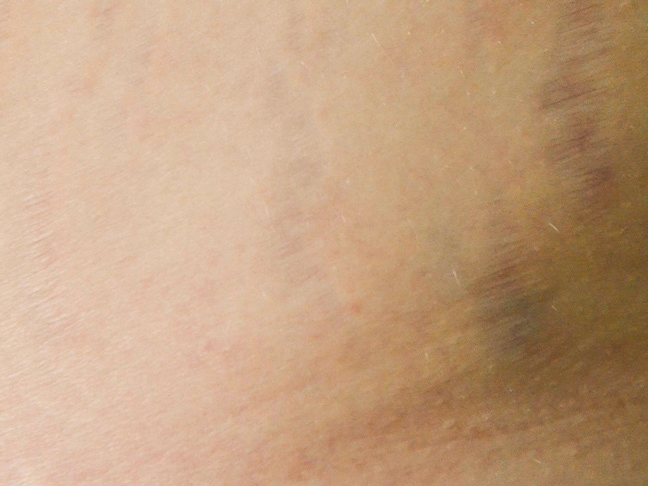 Day 42: So, something kind of cool happened the other day that I have to share before revealing the latest results of my vanishing stretch mark experiment. Two days ago my new puppy scratched the backside of my leg badly, which left me with a bloody gash on my calf muscle. Yesterday morning I woke up and removed the band aid that I had placed on the wound to find that the surrounding area looked a bit infected. 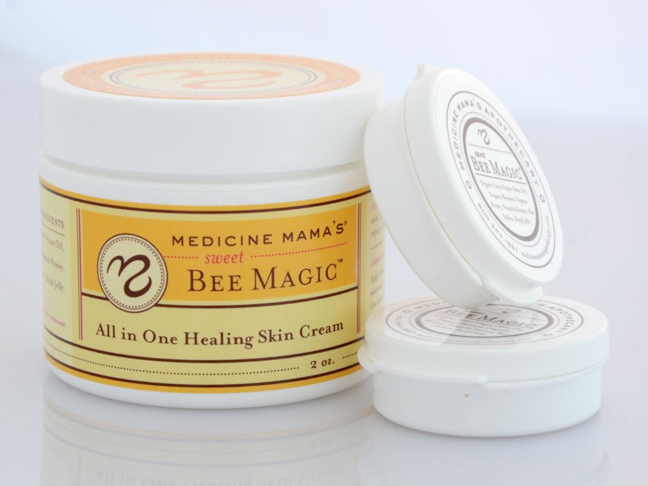 Due to the healing properties of the antimicrobial honey and the revitalizing bee pollen in the Baby & Mama skin cream, I thought that it would serve as a good first-aid ointment. My instincts were correct, because today the redness has subsided and the gash doesn’t ache as much. 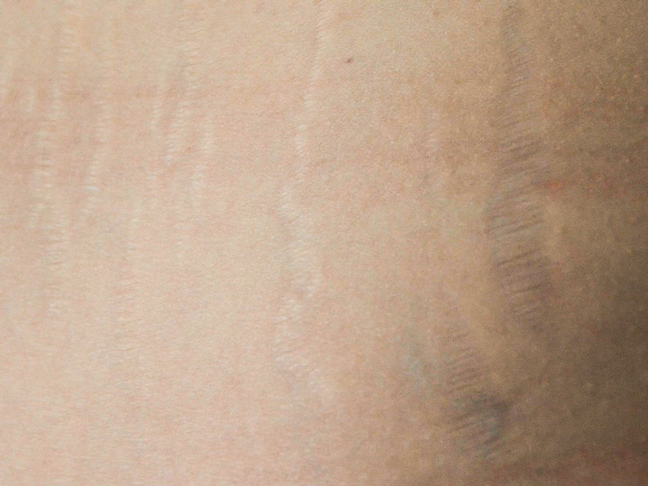 Only 19 days ago I was ready to give up on this stretch mark rehabilitation, but after looking at my stretch marks in the picture my husband took this morning I am shocked at the difference in my skin’s appearance. Gone are the grayish-blue scars that I have come to know and secretly love (hey, they tell the most glorious stories of my two pregnancies) and in their place are beautiful silver streaks. Looking in the mirror it was hard to see the drastic change, but a little early morning sunshine helped uncover the transformation. Day 60: Today marks the end of my 8-week lesson in patience, perseverance and beauty (both inner and outer). I can’t say the change over the past 18 days has been earth shattering, but the results I experienced on day 42 make up for any slow progress I may see from here on out. Always the skeptic, I didn’t think that Medicine Mama’s Baby & Mama Gentle Nourishing Skin Cream would be able to transform my 2-year-old stretch marks, but I was wrong. In person the hints of gray/blue in my scars still peek through, but in pictures my left hip looks like it belongs to another joy-filled (albeit exhausted) mother. I will continue to use this product, perhaps trying it out on other stretch mark ridden areas of my body. What do you think? Was it worth it? 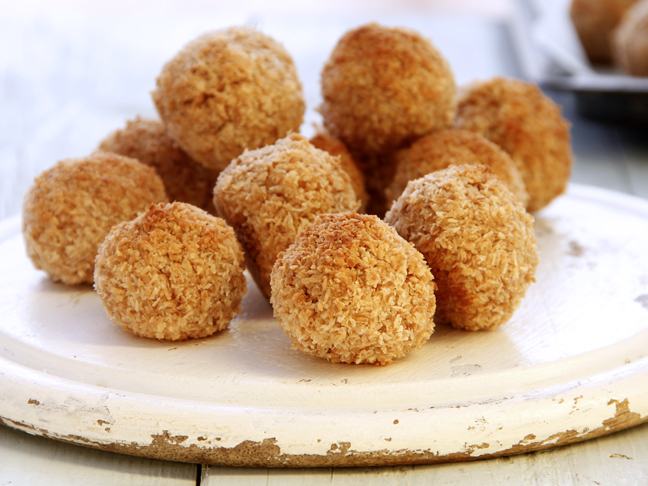 Would you try this natural cream? Check out DIY stretch mark cream you can make at home. 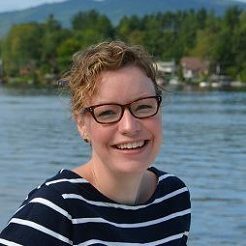 Deirdre Uria is a freelance lifestyle/parenting writer and mom of two young children. She has worked at American Baby magazine, Parents.com, Gerber.com and The Walt Disney Company. In her (limited) spare time, she enjoys trying out different cuisines with her husband, renovating her home, and acting as a personal make-up artist for family and friends. Visit her on Pinterest and LinkedIn.